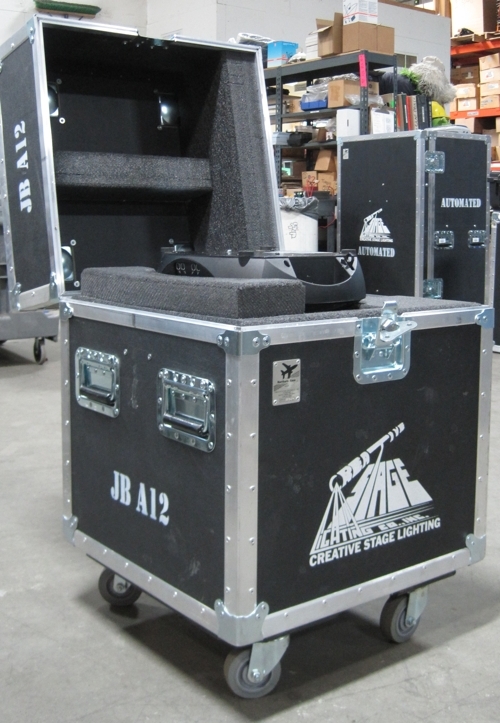 At Creative Stage Lighting we have very high standards in the road cases we use. 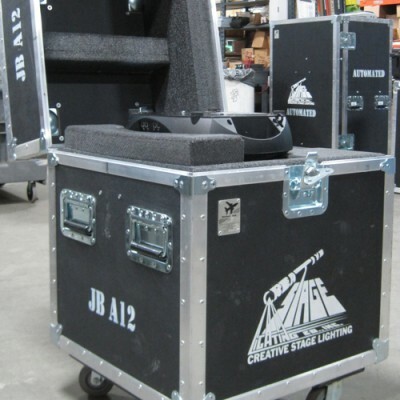 That’s why we build our own road cases right here in North Creek. 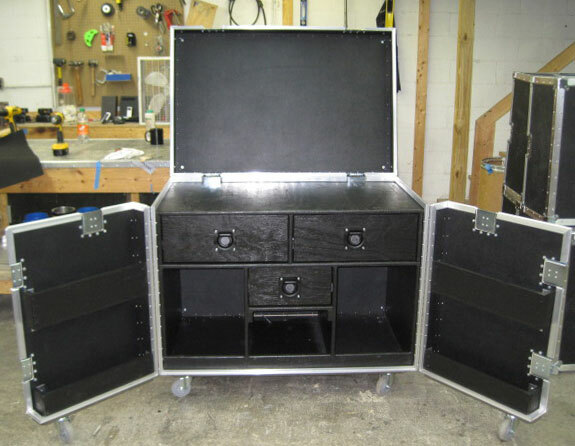 You can use the very same cases we build for ourselves for our rental inventory. 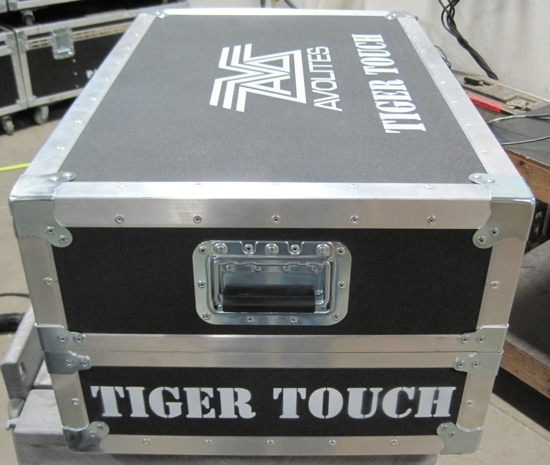 All Northern Case roadcases are designed and manufactured in-house by our own staff with years of touring experience who know what it takes to protect your gear from the harsh conditions of the road. 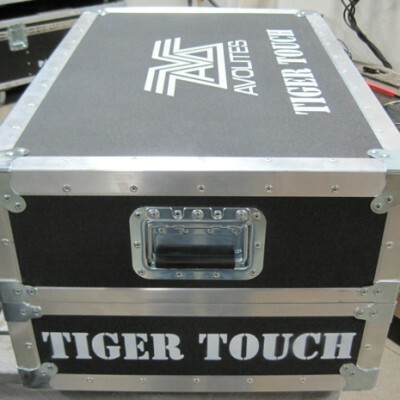 Make your case, YOUR case. 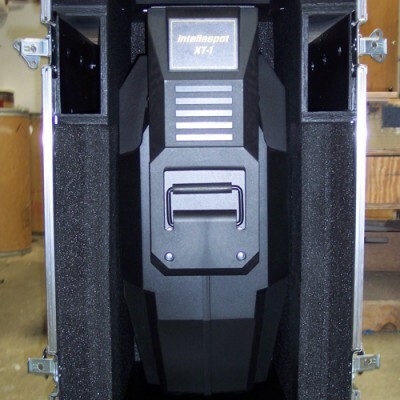 Get your own graphics on your Northern Case and let everyone know your road ready. 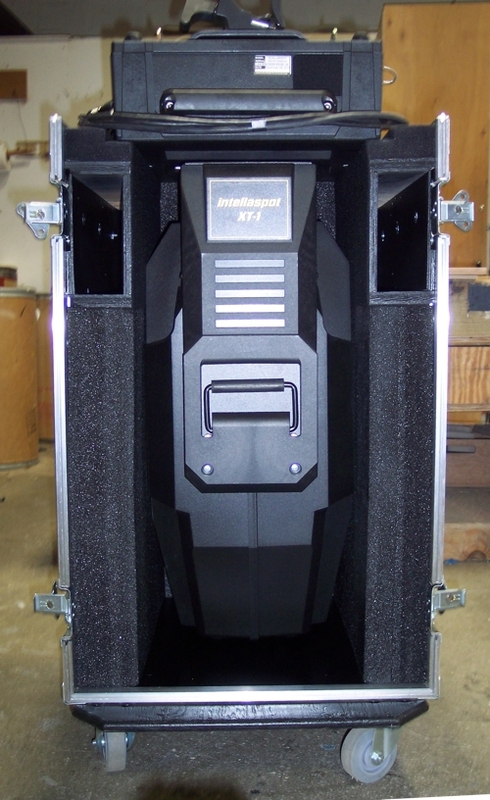 Whatever you need to protect, Northern Case has you covered. We’ll be happy to go over your requirements and make a case that’s right for your needs. Have a case that’s been through a lot? We can repair it. 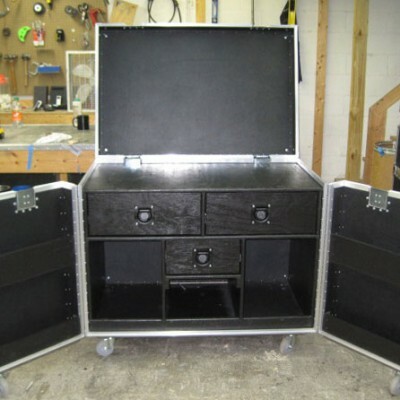 We can also take your cases made for old, retired equipment, and retrofit it for the latest gear.